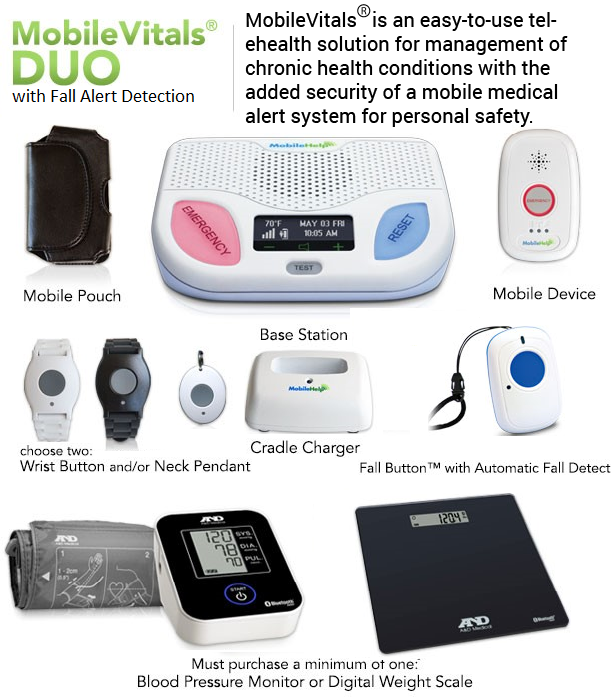 Keeping your loved one safe could not be easier. 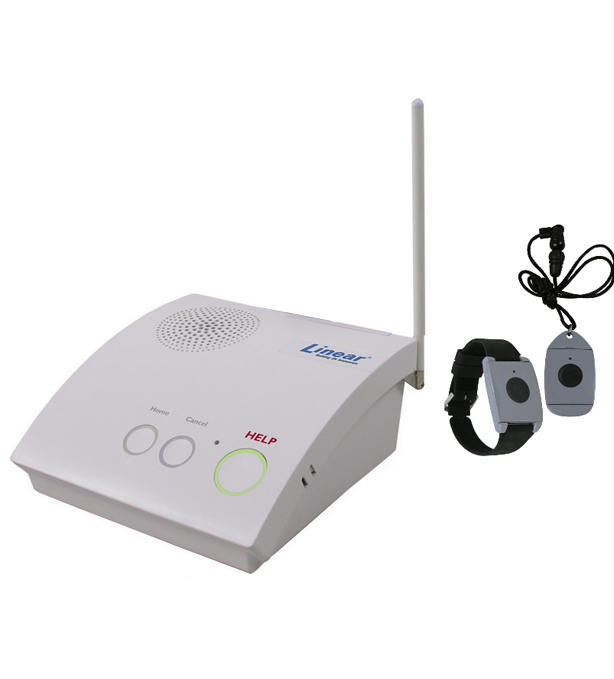 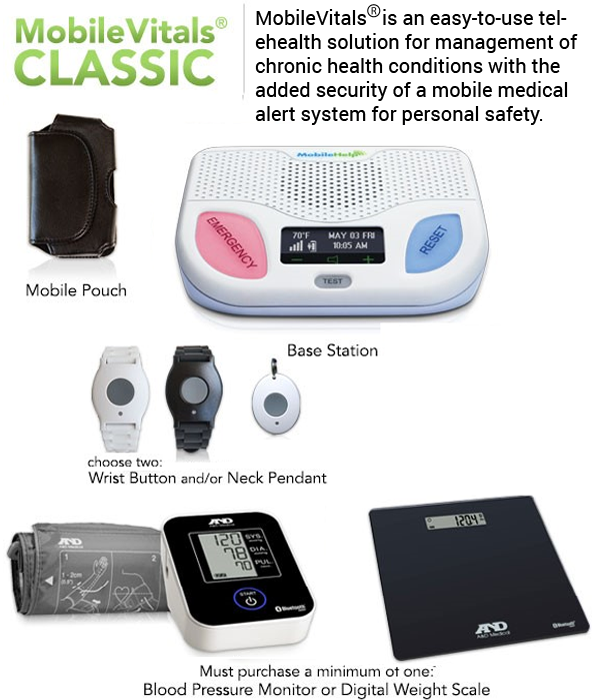 Our medical alert systems are available with cellular service for homes without a land line telephone. 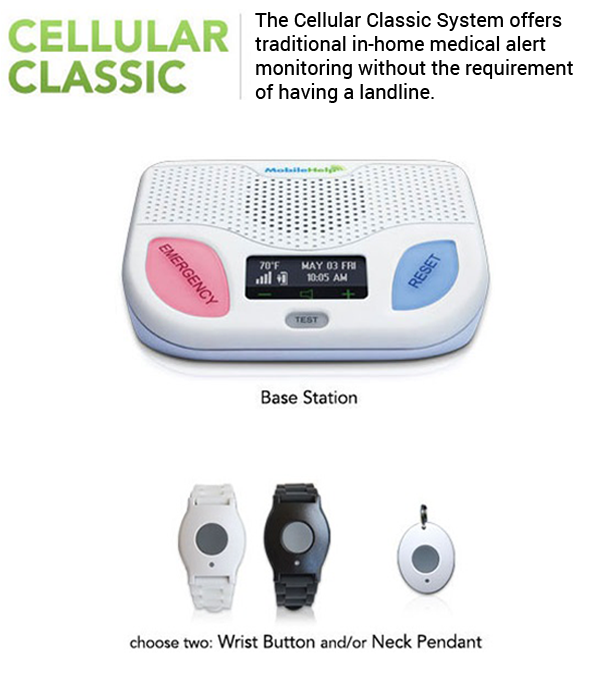 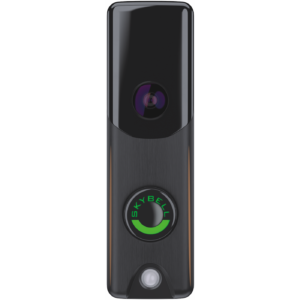 It offers a wireless water resistant pendant that the user wears as a bracelet or necklace. 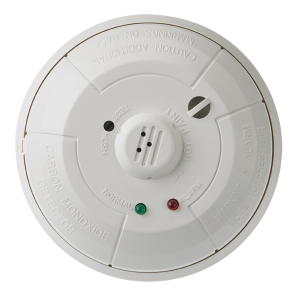 When an emergency occurs all they have to do is press the button on the pendant or the emergency button on the alert unit and a call will be dialed to our UL Monitoring Center. 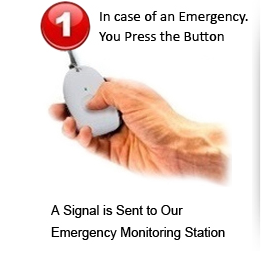 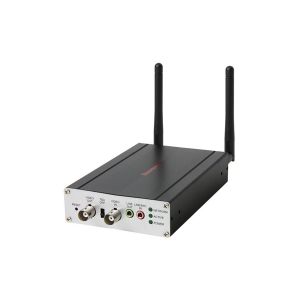 Alert response in less than 60 seconds! 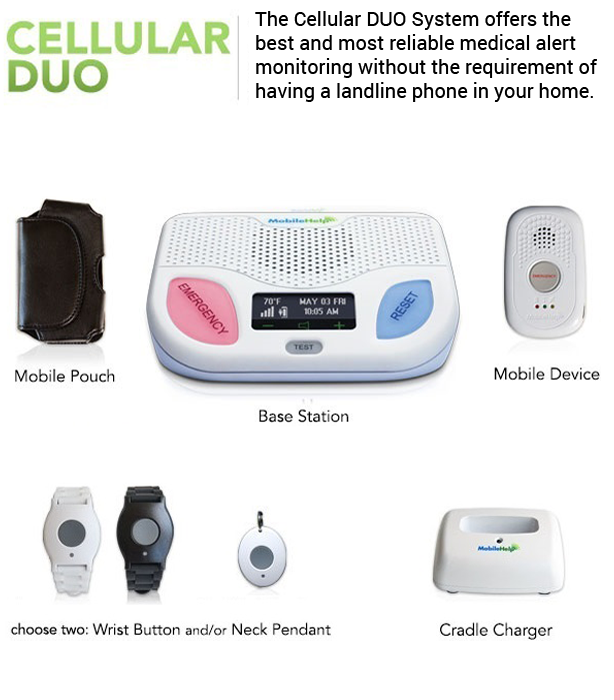 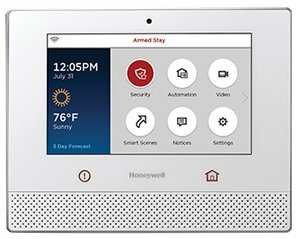 In under a minute our Monitoring Center is communicating with your loved one through the two way speaker and dispatching fire, police, or medical help immediately. 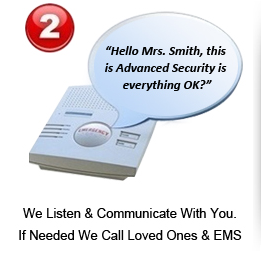 If there is no answer, the closest EMT unit is dispatched to your location at once. 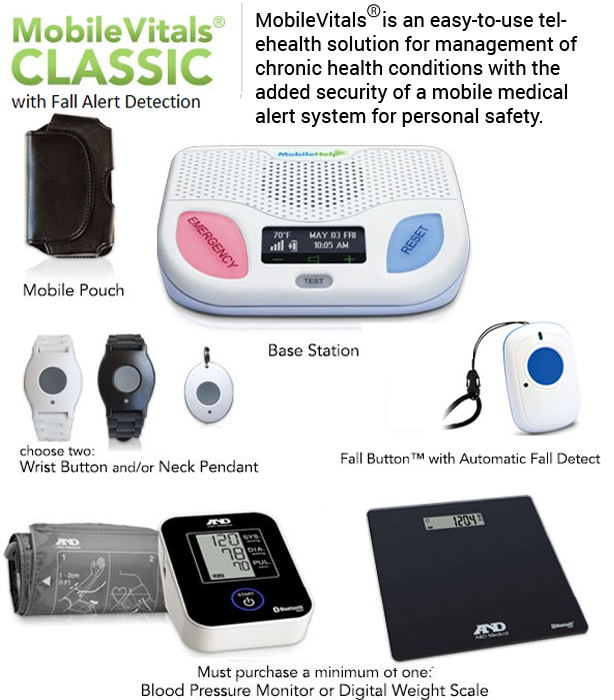 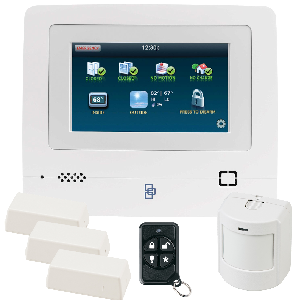 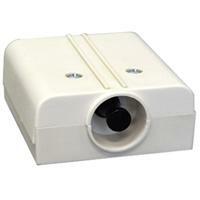 Advanced Security, LLC also offers GPS Tracking and Fall Alert Detection for the user. 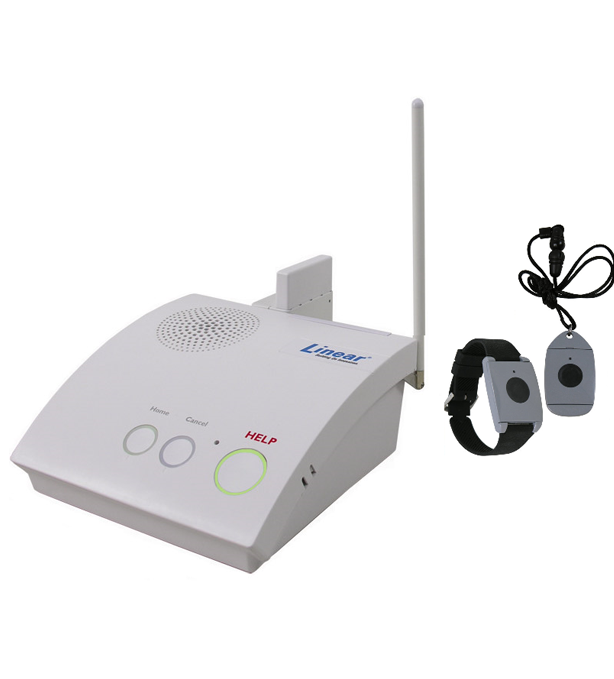 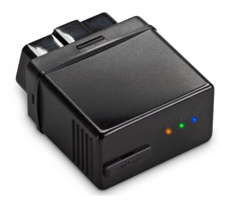 The GPS tracking module allows the Monitoring Center to pin point their location of your loved one should an emergency situation arise. 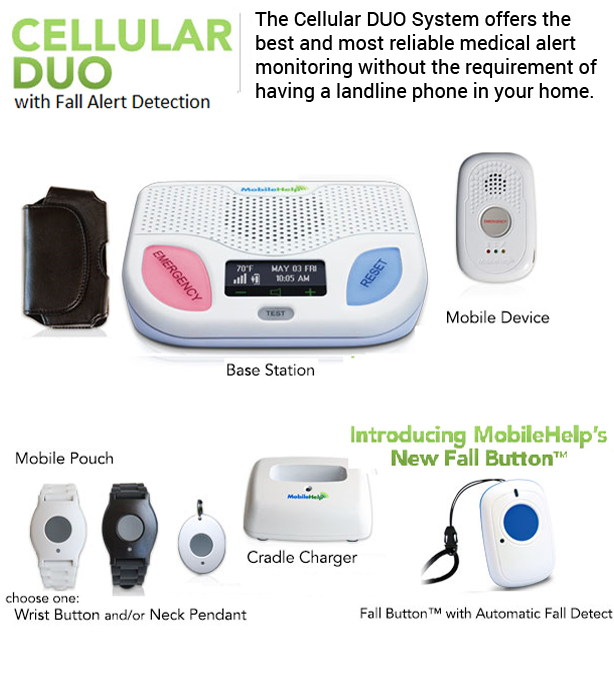 The Fall Alert, wearable as a pendant, detects a fall even if your loved one cannot press the help button. 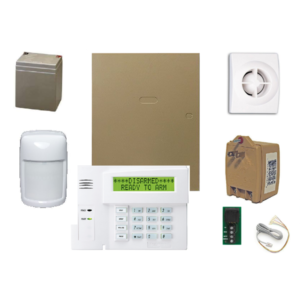 There is NO equipment to purchase and NO contracts. 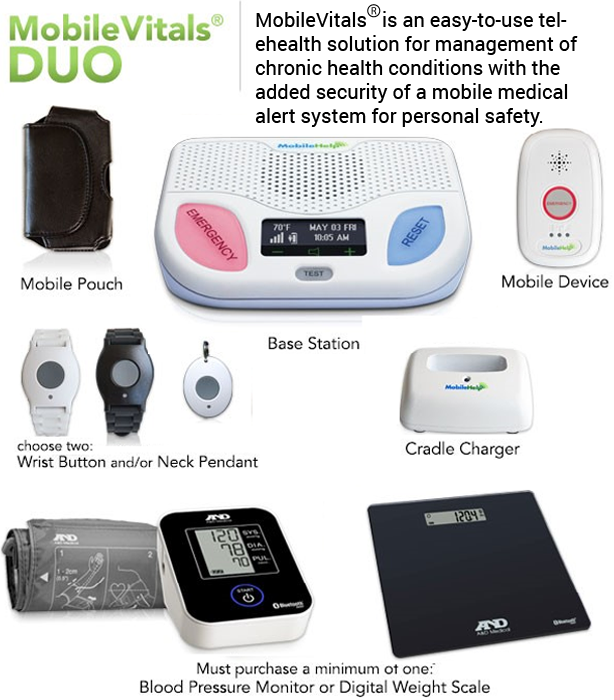 Advanced Security, LLC now offers Mobile Vitals Monitoring which monitors blood pressure, weight and coming soon Pulse Oximeter & Glucose Monitoring. 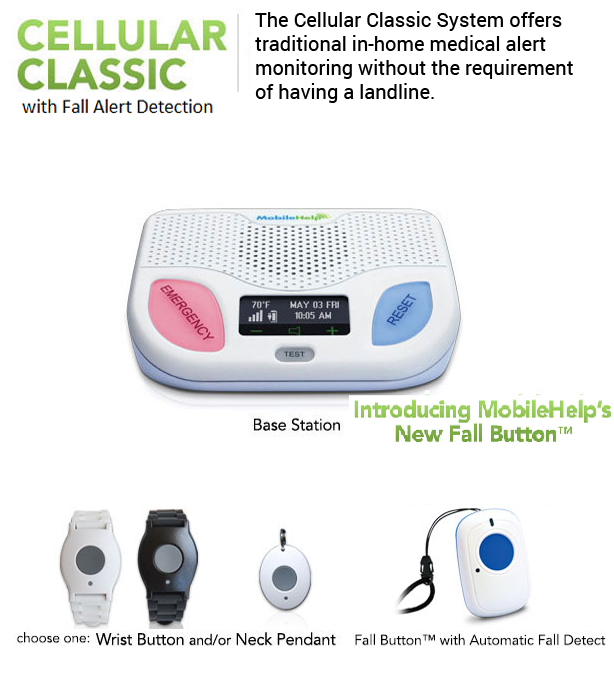 Fall Button™ does not detect 100% of falls. 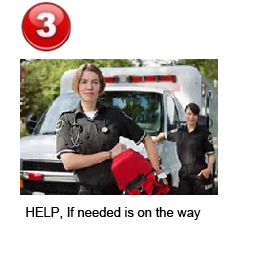 If able, users should always push their help button when they need assistance.